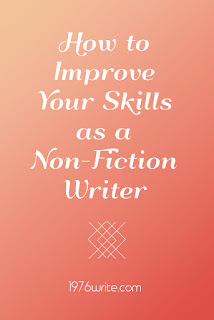 Improve your non-fiction writing skills and take a step up in the world. It doesn't matter if you're writing a business proposal, writing a memo, enquiring after a grant or writing a blog post. 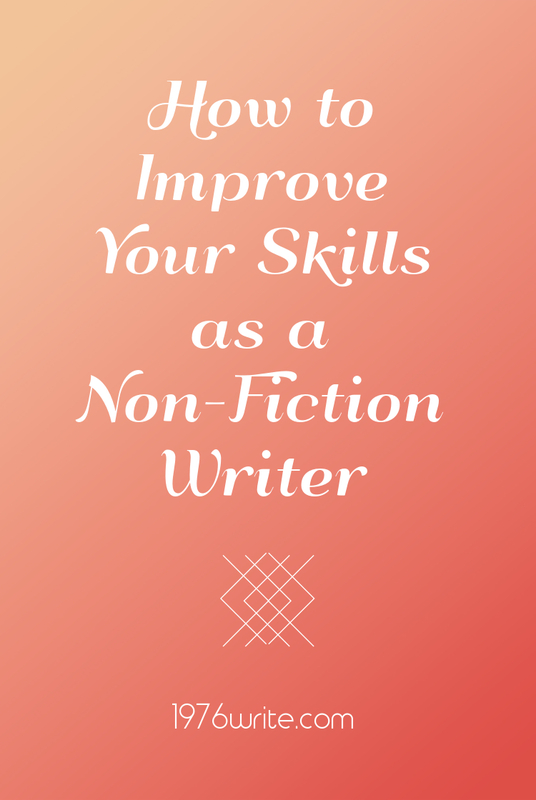 You're sure to find all 25 tips will improve your non-fiction writing. Get a better understanding of language. To become more appreciative of words. As in the point mentioned above, reading is a huge part of improving your writing skills. You need to start reading with a critical eye, and start taking note of various author styles etc. As a writer you need to stand-out from the crowd, by finding your own voice you'll slowly start to grow a loyal following. One of the simplest ways to develop your vocabulary is to learn a word-a-day. You could start by reading a dictionary. In order to be good at something you need to be doing it on a regular basis. Create a writing schedule that works for you and get into the habit of producing quality work on a regular basis. Your writing is what you make of it, it lies in your hands how it will turn out. Know enough to write about your chosen subject intelligently. Do you have enough knowledge to be able to write a good book? Start by asking these questions, what is your goal, aim and purpose for writing? What is your final objective? Your sentence construction and choice of words will decide the tone of your writing. Write an outline, this is your mental plan of action. The basic foundation for this is say what you're going to demonstrate, demonstrate it and then reveal a conclusion. Use your subconscious to guide your thoughts, this way the words will flow naturally. All ways write with an introduction, body of text and conclusion. You need to hook your readers with a catchy introduction. 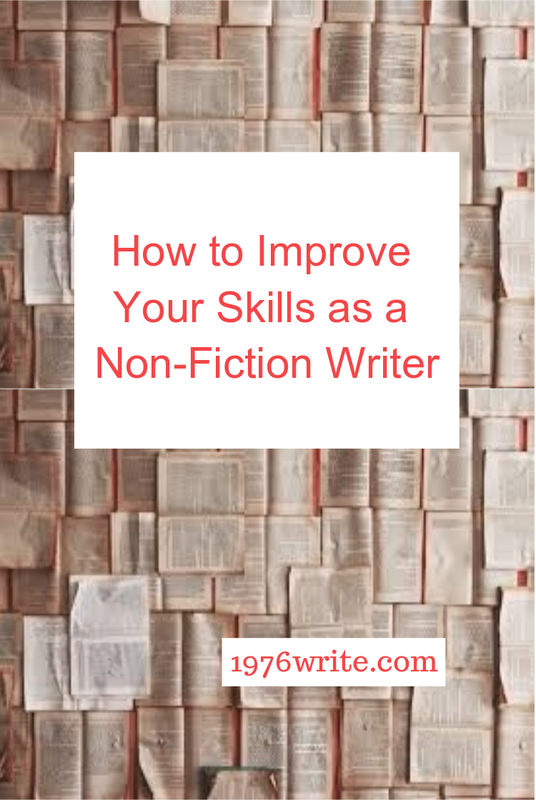 You can start reeling them in as they progress through your article. The French phrase that best describes this is-le mot juste- the exact right word in the exact right position. To stop your readers becoming bored try right different sentence lengths. Sentences should be around 20 words long. If you can take words out and still make sense, then do it. Your average newspaper keeps their headlines to that of an eighth grader. Long and ambiguous words can turn easy to understand into a nightmare for your readers. Sounds really simple but write like you're talking to someone, this way you get right down to your audiences' level. Understand and respect what words mean. When you start writing the words should flow naturally. With every word and sentence developed in a logical manner. Each paragraph relating to the body of the essay you're writing. The single idea should be expressed by the paragraph that has been written. Each paragraph should have supporting sentences with details, examples and instructions. There should be a clear changeover from one paragraph to the next. Sounds weird but what this means is make your writing readable, with depth. Every diamond needs a good polish. Find out how you should be using capitals, and use them properly in a sentence. When we write a sentence we need to explain what we mean. Here are some of the most misunderstood punctuation marks: colon; semi colon; dash; and comma. A simple example of this is "free gift", instead write "gift". Greatly improve your writing by bypassing these qualifiers and intensifiers: quite, rather, really, very, kind of, actually, basically, practically, virtually and unique. The ability to communicate your thoughts clearly and concisely can be achieved by any educated person. You can accomplish this by start with the 25 tips above.